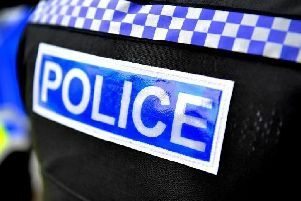 Police are investigating after a 21-year-old Hove man was attacked with a bottle on Brighton seafront on Monday (July 23). At around 10pm there was a confrontation between two men on the A259 seafront road at its junction with East Street. Sussex Police said the 21-year-old was struck in the face with a bottle. An 18-year-old man, also from Hove, was pursued on foot by police and arrested nearby on suspicion of causing grievous bodily harm, police said. He has since been released under investigation. Police added that the victim refused medical assistance. Anyone who saw what happened or who may have other information is asked to contact police online or phone 101, quoting serial 1591 of 23/07.